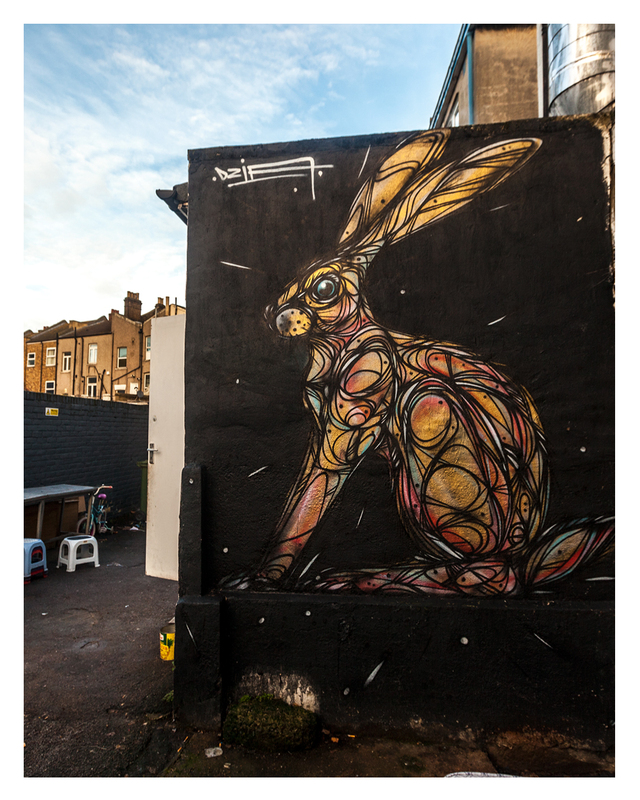 We are well into 2018 and while there is no sign of the slightly warmer spring weather, the colder spells we have been having here in London has not stopped the street artists from getting up on the cities walls and streets. This months photographic selection features some new pieces, one or two we revisited along with one mural we photographed in Milan. Artist featured in our February selection include the London street artist Ronzo, Italian artist Giacomo Bufarini aka RUN, Belgian street artist DZIA, Italian street artist Zeds1, French street artist ADOR and a bonus extra image from London based street artist Fanakapan. Have a look at the selection of images below. Painted back in 2016 in the East London borough of Waltham Forest this mural by London based street artist Ronzo is not the first time this work has appeared on the site or on the Hookedblog Instagram feed. 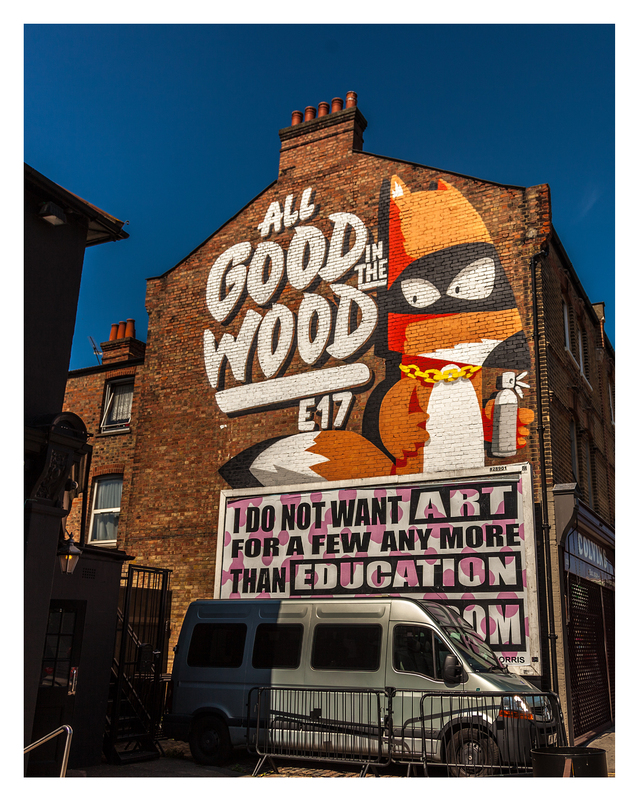 Ronzo was invited by local arts based collective Woodstreet Walls to paint the E17 mural named 'All Good in The Wood', located just a few minutes walk from the Wood Street overground train station next to The Duke pub. While revisiting the neighborhood to photograph another new street artwork we took the opportunity to reshoot this piece by Ronzo. The light was much better than on our previous visit to this piece and we were lucky with the bright blue winter sky behind making the colours pop in the photo! 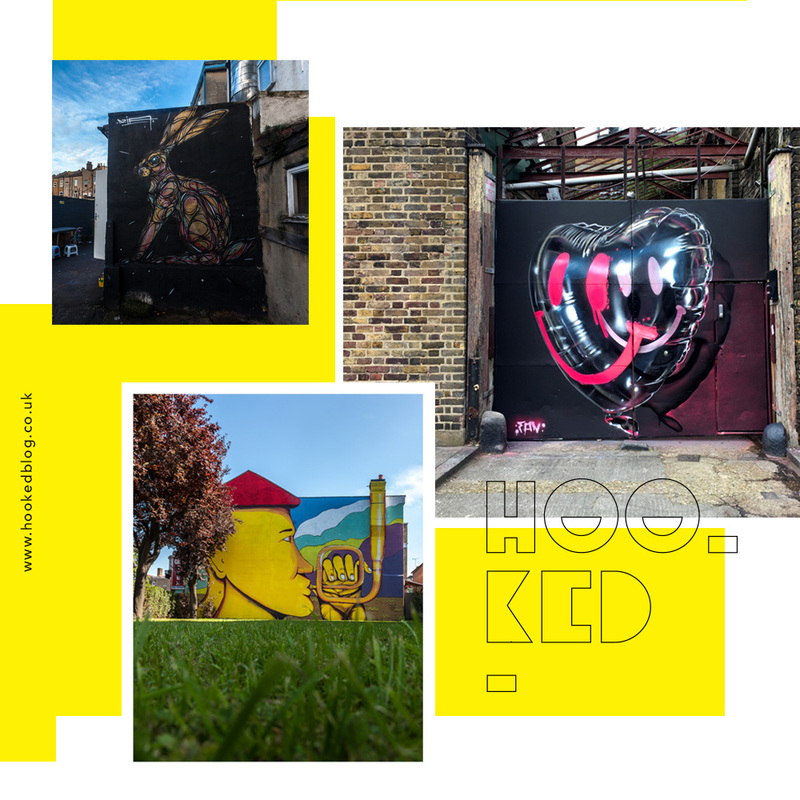 We took a hop and jump from East London down South of the river to Penge to check out some of the street artworks going up in the neighborhood. The collection of murals and smaller street art pieces in Penge is part of London Calling blog's #sprayexhibition20 which has seen him inviting local and international street artists visiting London to paint on walls beyond the usual London street art hot spots of Shoreditch, Brick Lane and Camden. Known for his colourful murals primarily depicting wild animals this piece pictures is the work of Antwerp-based Belgian street artist DZIA. London based street artist Fankapan has been a regular on the site the last few months. The artist has been painting these set of metal gates along the canal in East London for some time now, repainting them frequently with new works. With Valentine’s Day falling at the start of the month, Fanakapan's most recent mural piece saw the artist spraypaint a love heart shaped helium balloon. 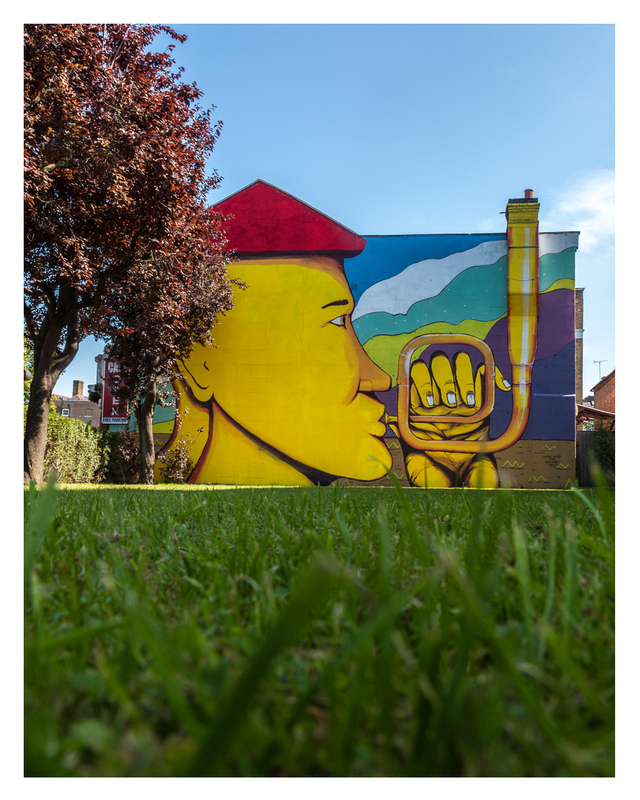 We caught up with the artist while he was working on this mural and have previously shared some of the work in progress shots on the blog if you missed the post follow the link below. Painted last year, this striking mural by Italian street artist Giacomo Bufarini aka RUN was featured on the blog when we caught up with Run back in September 2017. We featured a selection of work in progress images of the street artist working on the mural but we never shared the completed mural on our Instagram account until February. Pictured is one of a number of murals painted in Waterford, Ireland by French street artist Ador. This larger piece was painted by Ador as part of the 2017 Irish street art festival Waterford Walls. 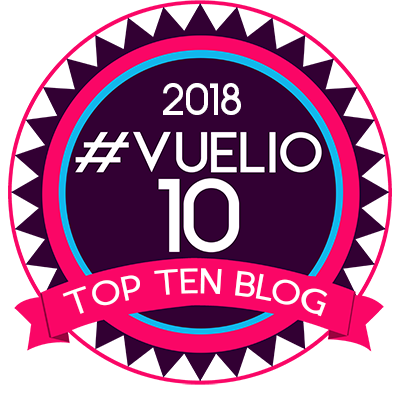 We spent a few days in Waterford for the festival and are hoping to return again for this years edition taking place over 10 days from 17-26th August 2018. 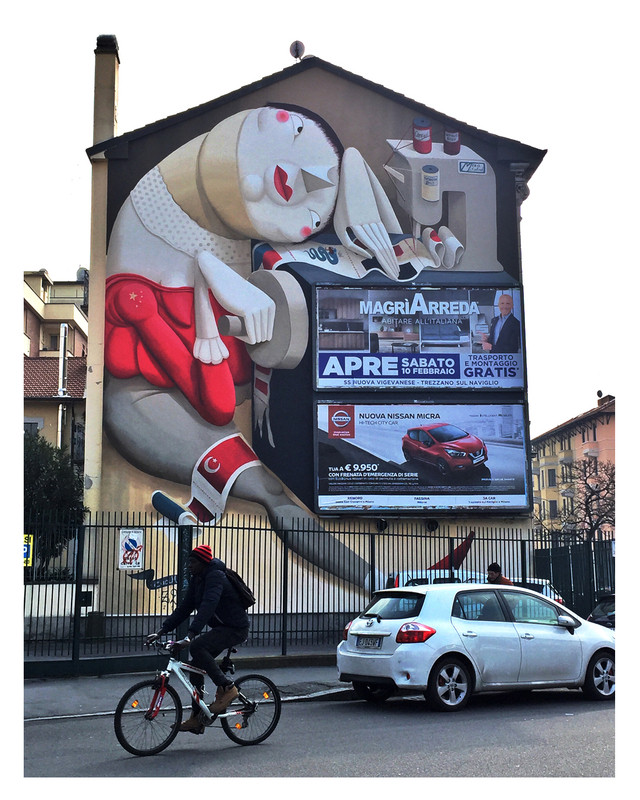 One last image for this months selection as promised - our bonus image was one of only a few street art pieces we managed to see on a quick stopover in Milan earlier this year. We were on our way to Pila in the Aosta Valley region of northern Italy to practice our pizza slicing on some snow-capped mountains. We spotted this awesome piece by artist Zeds1 while we were en route and just had to stop the car to take some photographs of the piece. 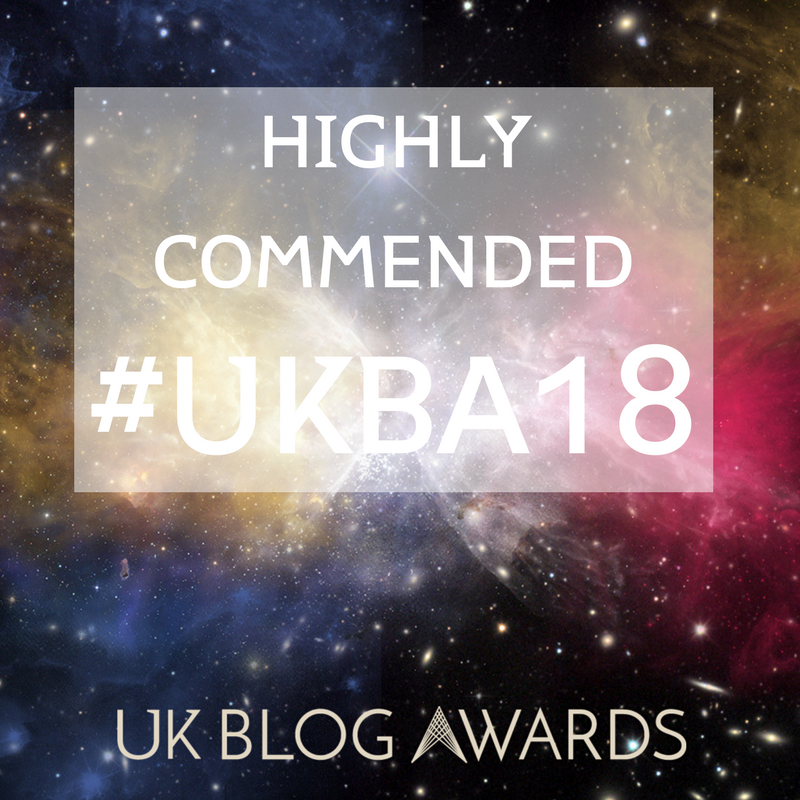 Feel free to share with us your favorites photographs from our selection in the comments section below and be sure to head over and give us a follow on our Hookedblog Instagram account if you are not doing so already.